Sharing is caring – all of us have grown up with this moral but there are times when you have to learn to say 'no' and this is one of the times. Beauty products (be it makeup or skin care) must not be shared with anyone as you might end up with skin infections, acne, etc. due to the spread of germs. 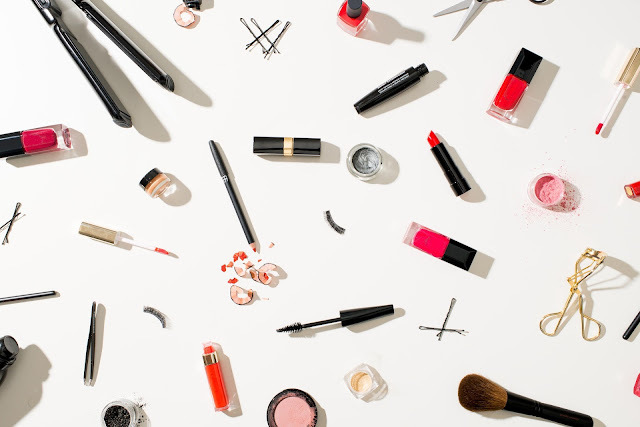 No matter if it is your family member, BFF, soul sister or even an acquaintance – make sure you do not share certain beauty products no matter what. The products and the reasons for not sharing are listed below. So, let us see why we should prevent ourselves from sharing it. Lipstick and lip balm generally come in the twist up stick form and 90% of the time you use this stick to apply directly on the lips. The mouth which contains bacteria can be directly transferred onto the lips which pass it on to the lip products, leaving it susceptible to infections like herpes simplex virus type 1 (cold sores) and more commonly cold. Hence, stay away from using the lipstick or lip balm of any other person and also make it a point of never sharing it. Lip glosses come in a tube with a wand. 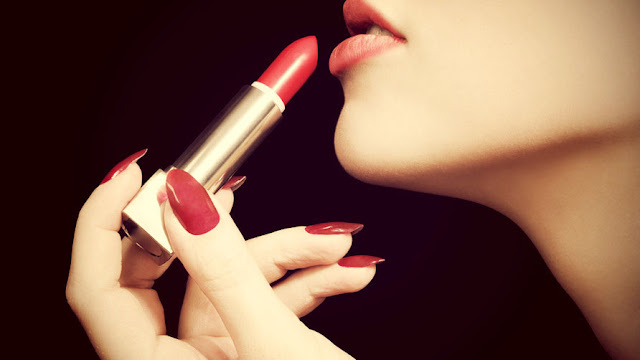 Now, the same thing happens like the lipstick where the bacteria from one's lips get transferred onto the other and there is a chance of getting infections like cold-sores caused by herpes simplex virus, etc. Also because of the moist environment it gets spread easily and contaminates the lip gloss. Therefore, make sure you don't use the wand of any other person and also avert someone else from using yours. 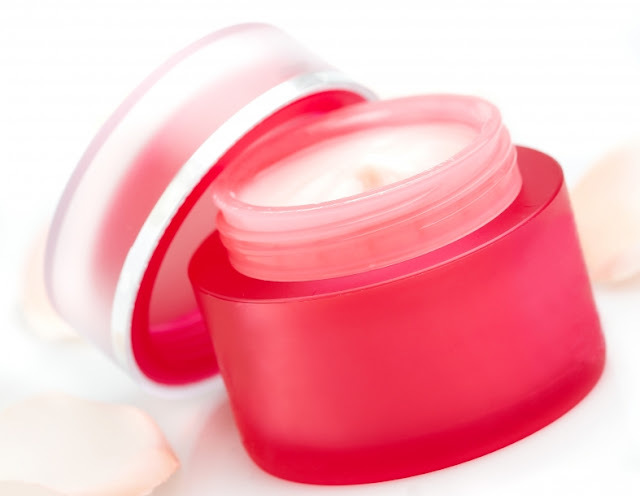 Every time we review a skincare or makeup product, we make sure to deduct a point in the rating because of jar packaging. Putting your fingers to scoop out the product is unhygienic. Now imagine two-three people are using the same product and using hands to scoop out every time. Therefore, you can guess the growth of bacteria in it. When you will use the product, chances are that you will end up with zits or breakouts and sometimes infections and allergies. 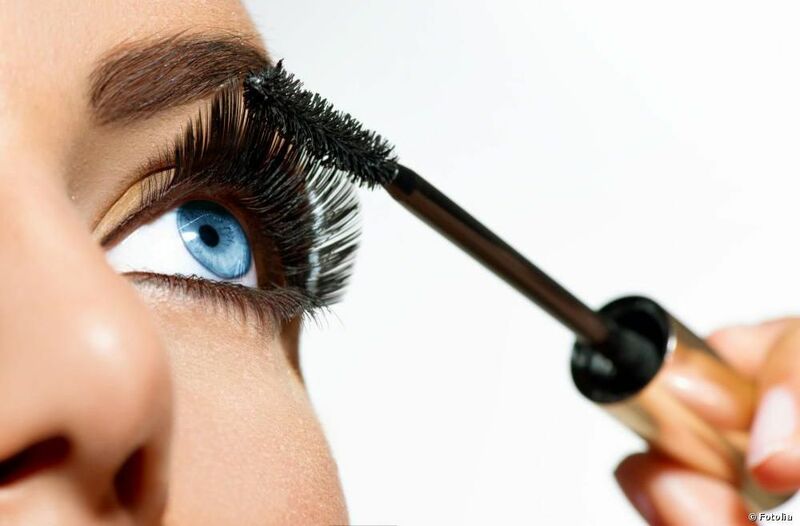 You are well aware that we have to dispose the mascara every 4-6 months because of the bacteria contamination. So, do not share the mascara with others as there is a high chance of Pink Eye, Herpes Simplex, and Keratitis. This is because the lashes are home to a host of bacteria and it might be transferred easily when someone else is using yours. Thus, be very careful with your eyes. You need loads and loads of brushes and sponges for makeup application. Sometimes, it may happen that someone would borrow one from you but it is highly dangerous as infections might be easily transported onto the skin. Most of the time they're unseen, as they are tiny and microscopic. Thus, it may cause pimples, blackheads, irritation, infections, allergic reactions, and more. Also, make sure you wash your own brushes at least once a week and sanitize it properly for further usage. The damp mucous membrane of the eye is the main entrance of bacteria. It just doesn't have the same layers of protection that the skin does, making transmission easy for infections like Pink Eye. 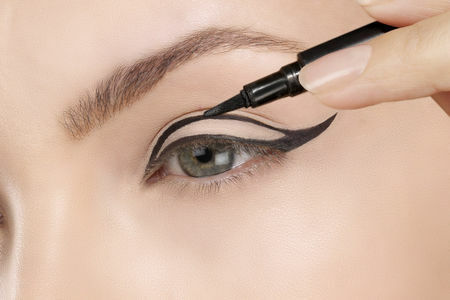 We generally use kajal on the waterline and even eyeliners. Hence the chance of the infection is really high. The bacteria that sources eye infections can live on the eyelashes or lids for weeks before indications show and therefore one has to be cautious. Tweezers and razors sharing is a complete no-no! Razors can draw blood or fluids, which leave bacteria on the blade after rinsing. There is a chance of getting infected with HIV and hence always stay away from using these borrowed from others or vice-versa. Same goes for the tweezers. If any bleeding occurs when the hair is pulled from the follicle, it can contaminate the tweezers and infect someone else who uses them. Therefore, do not use the tweezer used by others or share it. Also, clean it every week with rubbing alcohol. Often we carry the travel sized roll on deodorants or perfumes to apply it on the go. The roll-on is used in the armpits and other areas mostly where we sweat a lot. Along with sweat, the toxins from the body are also released and it is a safe harbor for the growth of bacteria. For that reason, avoid using others roll-on deodorants or perfumes and do not share them with others. 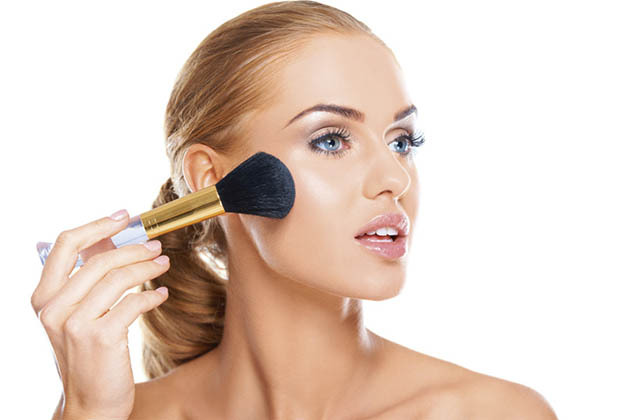 Face powder, blush, or bronzer are generally in the form of compact. Now, every time you use a brush or puff to apply it the bacteria from the skin is mixed with it. When you are using all by yourself it is fine but when the same is used by others, their sweat, toxins, and infections get mixed up leading you to allergies and breakouts. Hence, do not share your face powder, blush or bronzer with anyone else even when it is in the form of loose powder. Every time we step out, the pollution in the air gets stuck on the scalp and tresses. When we comb, it gets transferred onto it. Also, there is the problem of lice, fungal infections, and extreme dandruff. Therefore, when you let someone else use it, the infection gets transferred and you will end up having lice, dandruff and other scalp infections leading to baldness. Well written Salomi. Very useful for all of us!